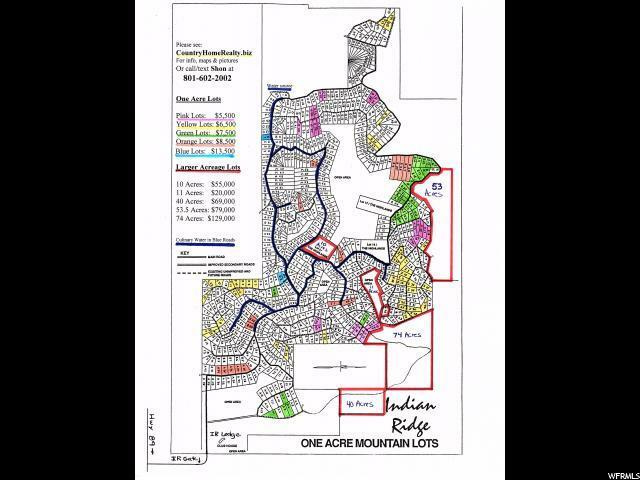 74 acres bordering the NE corner of Indian Ridge Indianola that zoning will allow to be subdivided into 5 acre lots. No utilities available. 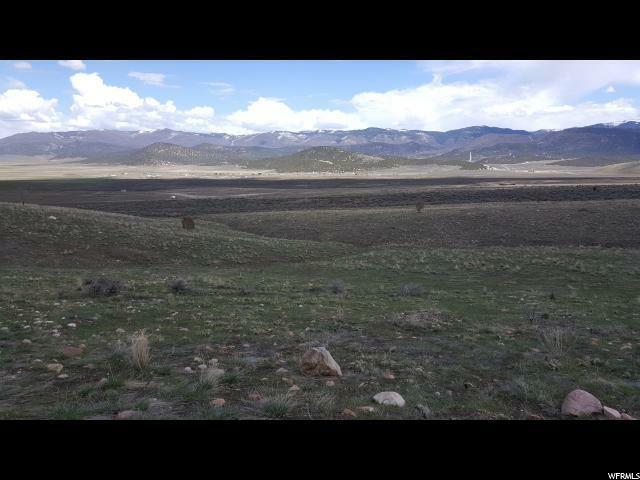 The seller would include a water right to drill a well with a full-price offer but the nearest power is over a mile away. 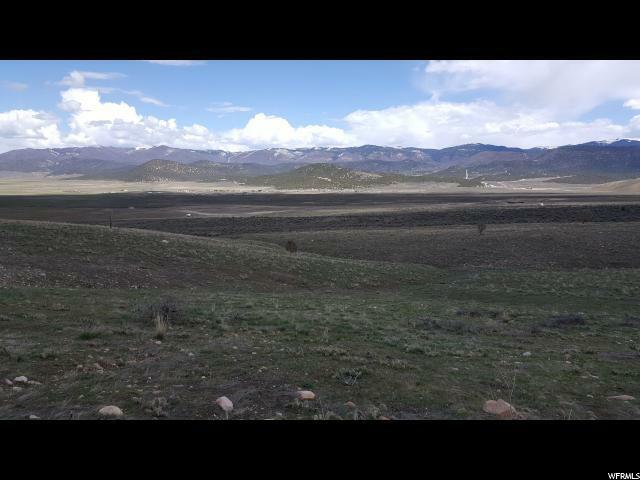 This property would be an excellent place for a home, cabin, recreational property, a family or company retreat. No noise, no traffic, and a great place to see the stars every night. Access is through Indian Ridge.